England against Fiji was the perfect game to celebrate the first ever Olympic medal for the visitors and Team GB’s silver medal in the Rio rugby sevens. When I arrived at the ground at about midday it was much quieter than the previous week, but there were a lot of school parties. I doubted that the crowd would be above 70,000 but with top price tickets as low as £50 with concessions for children I was delighted when it turned out to be a sell-out. 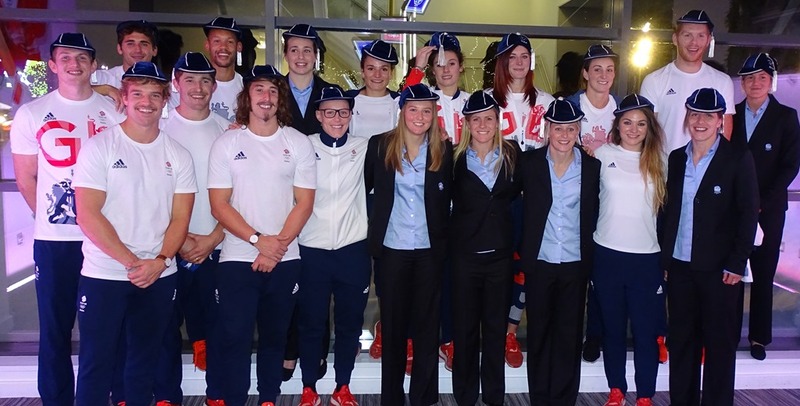 The RFU had invited Team GB Olympic and Paralympic medallists as VIP guests and 40 or so accepted plus the British men and women’s sevens squads. They all came in their Team GB track suits and many brought their medals with them, with a stark contrast in size between some of the quite petite women’s hockey players and the biggest of the men’s eight rowing team. They all enjoyed watching an England win and from my point of view I was pleased to see the team play with such confidence. The passing was the best I had seen from them over a whole game with a couple of sublime touches from Danny Care and from Alex Goode, whose offload while in mid-air and horizontal I thought was breathtaking. Although England had a good win it didn’t seem that they had to try too hard and the crowd, not made up of the usual supporters, got easily bored. So with the game apparently won with just 25 minutes gone Mexican waves started going around the stadium at regular intervals. During the second half a lot of the crowd switched on the torches on their mobile phone; I’m not sure why or how it got organised but it was an eerie sight. Afterwards there was an informal post-match function with all the Olympians present. 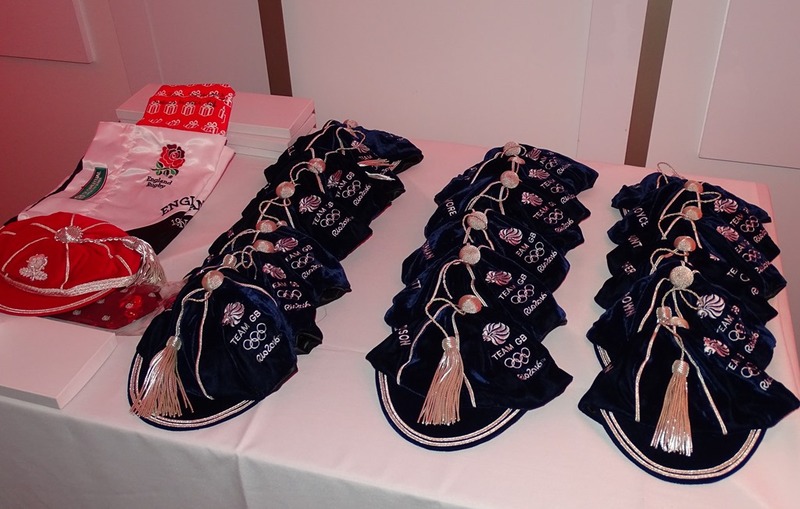 Dave Ewels received his England cap, but for the first time ever Team GB Rugby caps were to be presented with Lord Coe doing the honours. Each player received the black and gold cap with the Team GB logo and their name embroidered and they posed for pictures afterwards. 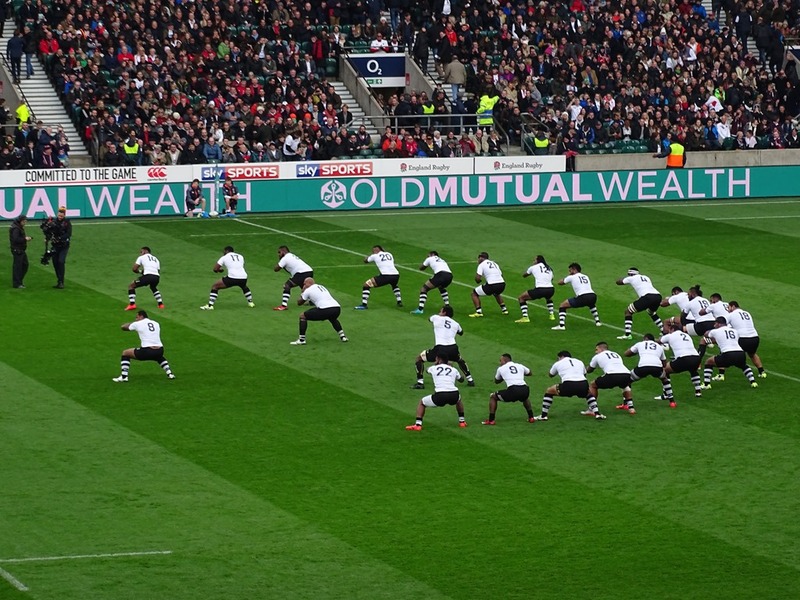 The Fijians treated everyone to a couple of songs. The last time I recorded them singing at a post-match function and uploaded the video to YouTube I was given a rap on the knuckles by the powers that be, so I resisted the temptation to do so again. However, there were dozens and dozens of mobile phones being held up and I am sure at least one recording will make its way to the internet. 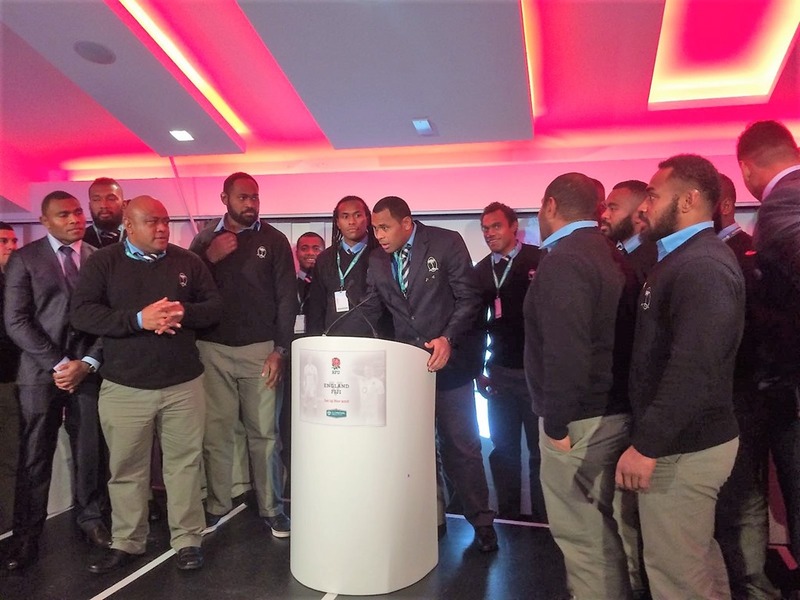 I knew that the Fijians players were big, but up close you realise how massive they are. A had a picture taken with Nadolo and I can only imagine what it must be like to have this 20 stone colossus of a man thundering towards you you; it must have been a similar feeling to those who played against the great Jonah Lomu. So onto next week and the game against Argentina who were beaten by the Scots on Saturday. I am sure England will expect a backlash but if you are coming to watch the game come and join Eastern Counties for a drink in the Cardinal Vaughan car park from 12 noon.